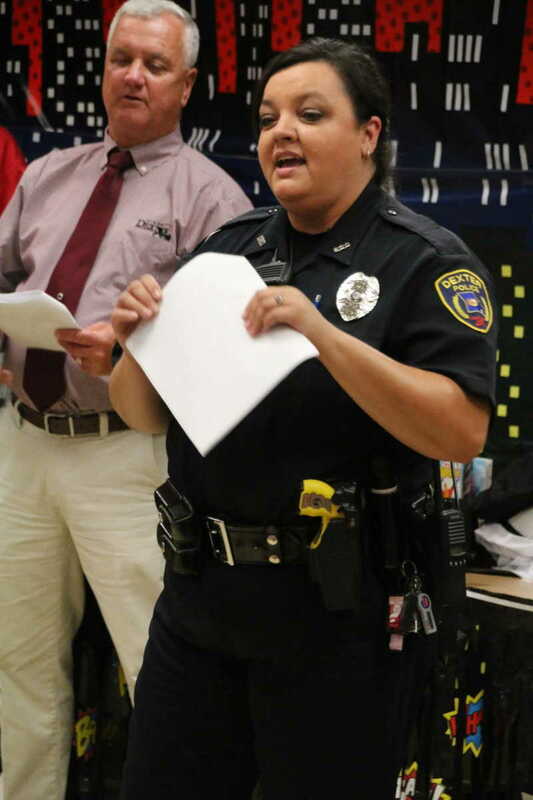 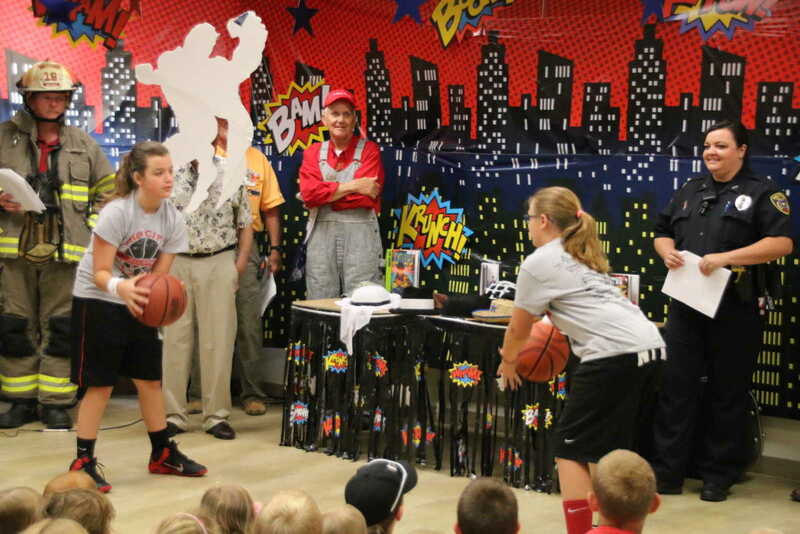 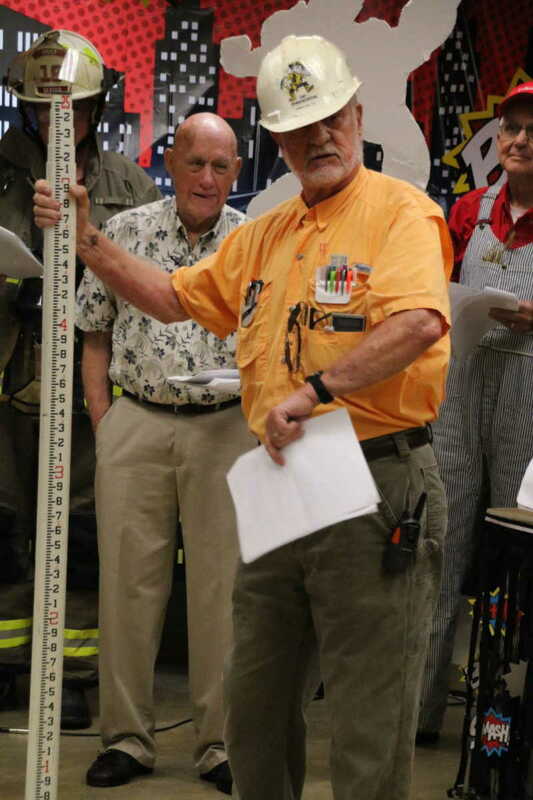 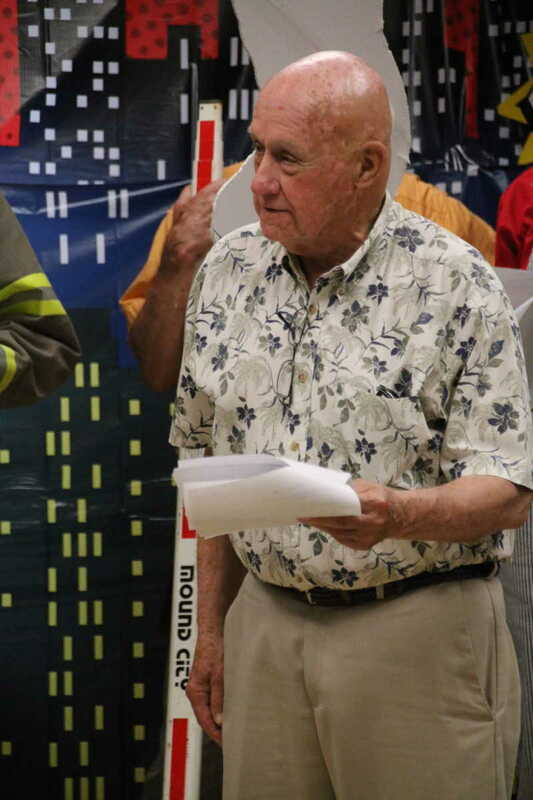 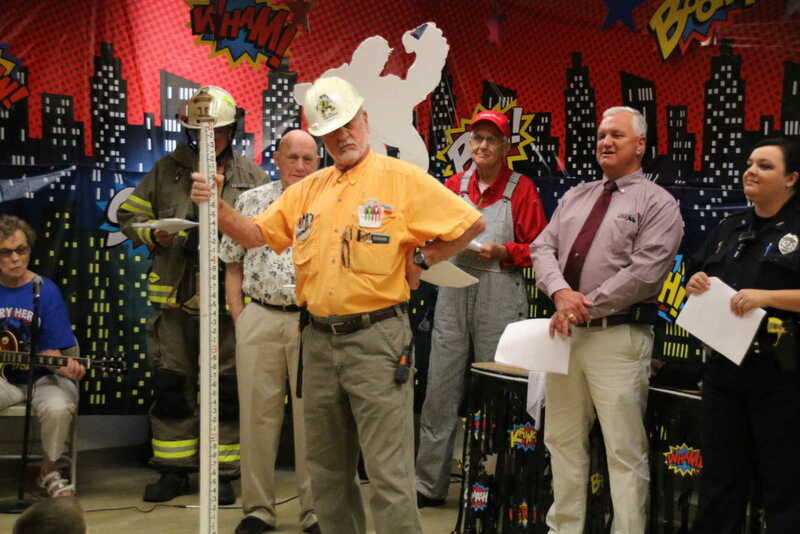 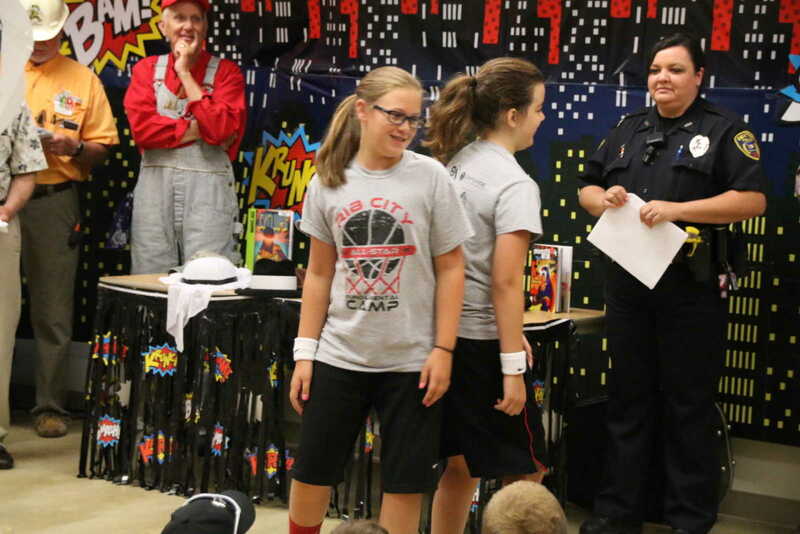 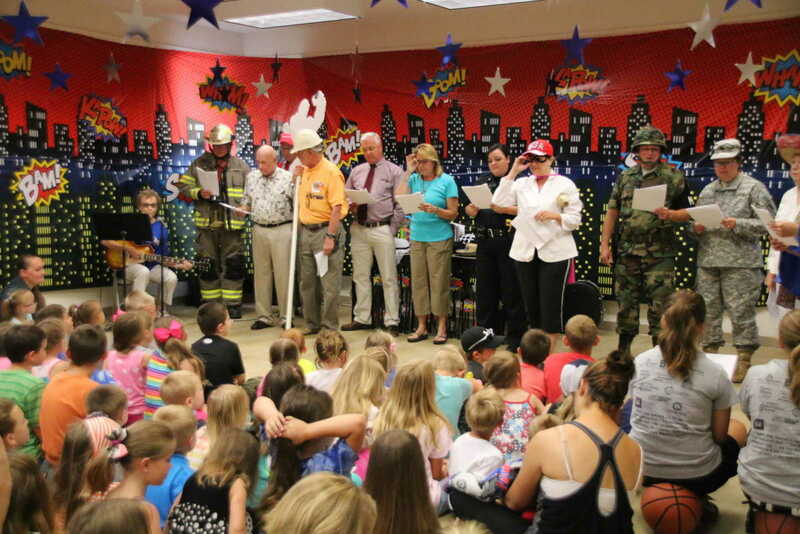 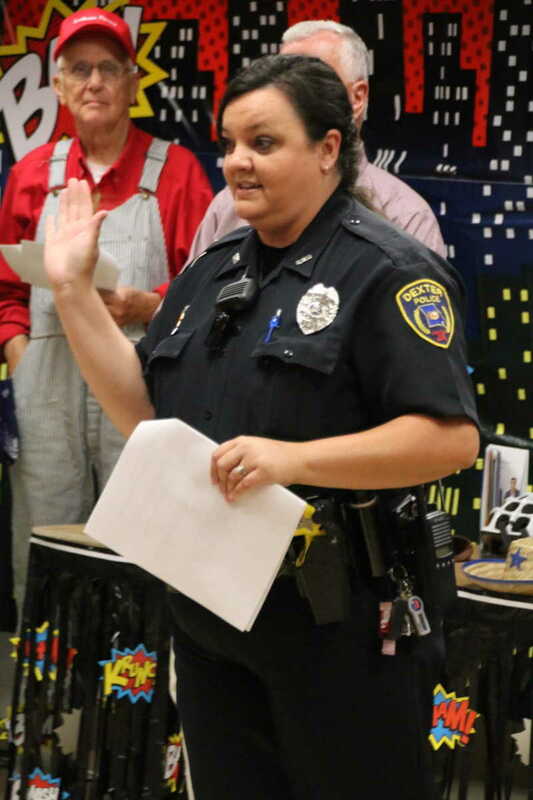 Under the direction of Children's Librarian Reita LeBeau, the city of Dexter's administrator, mayor, fire chief, past engineer, policewoman, members of the Mo. 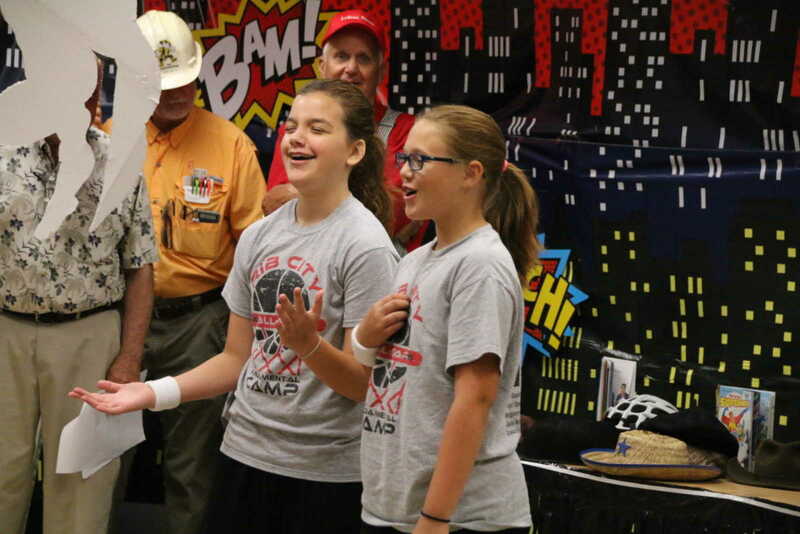 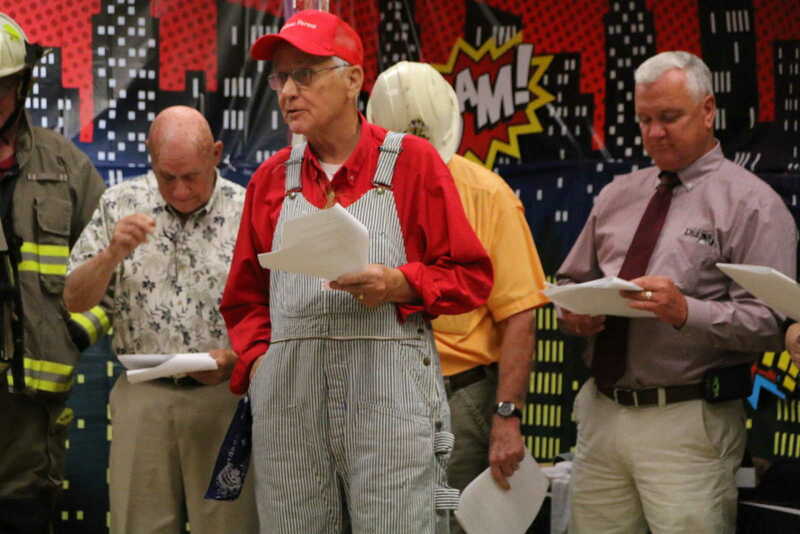 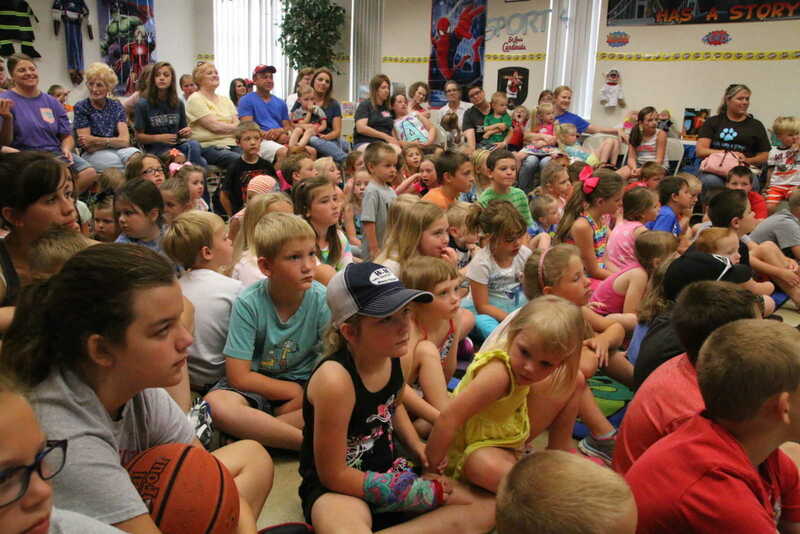 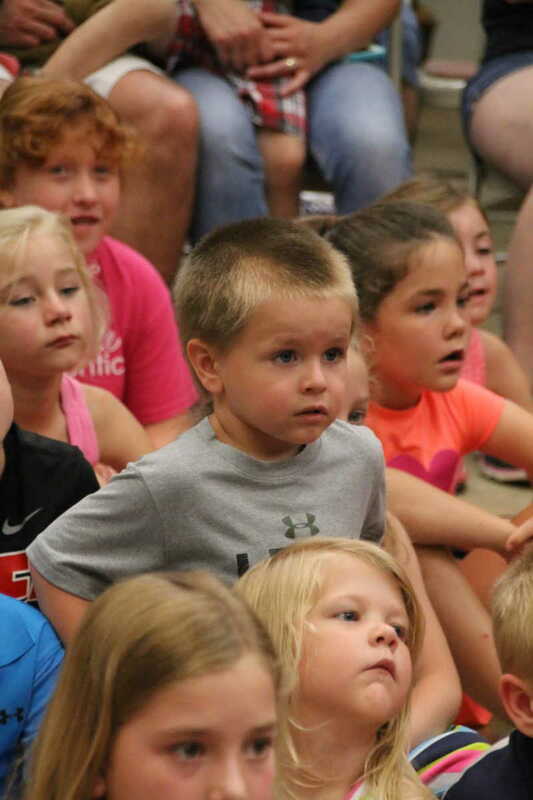 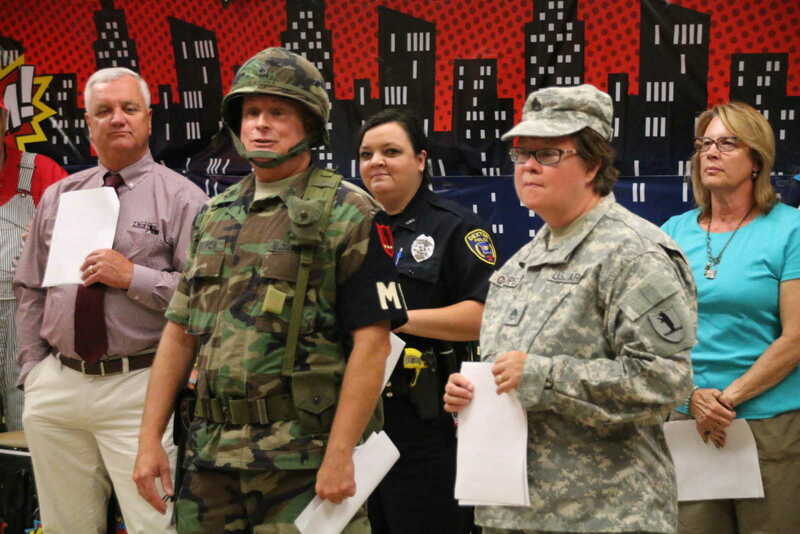 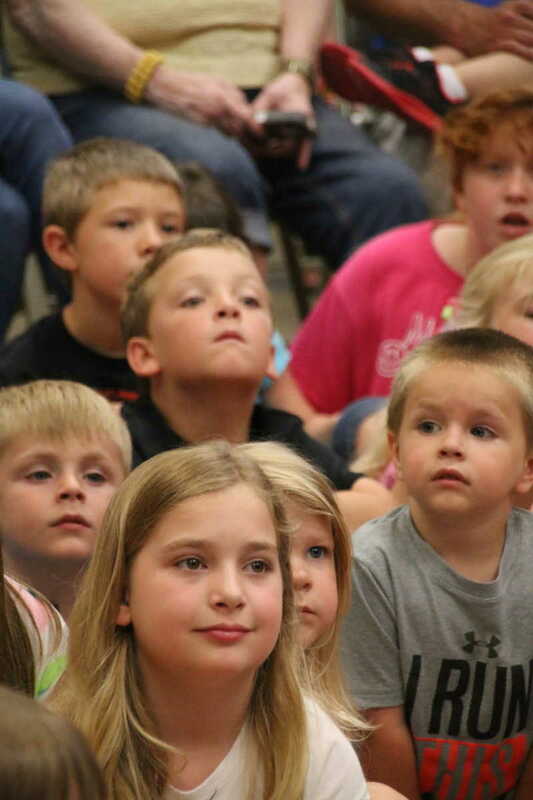 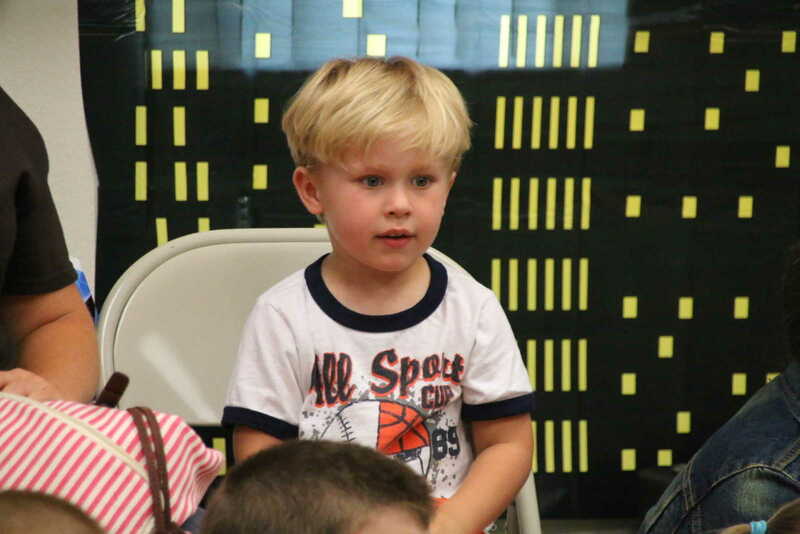 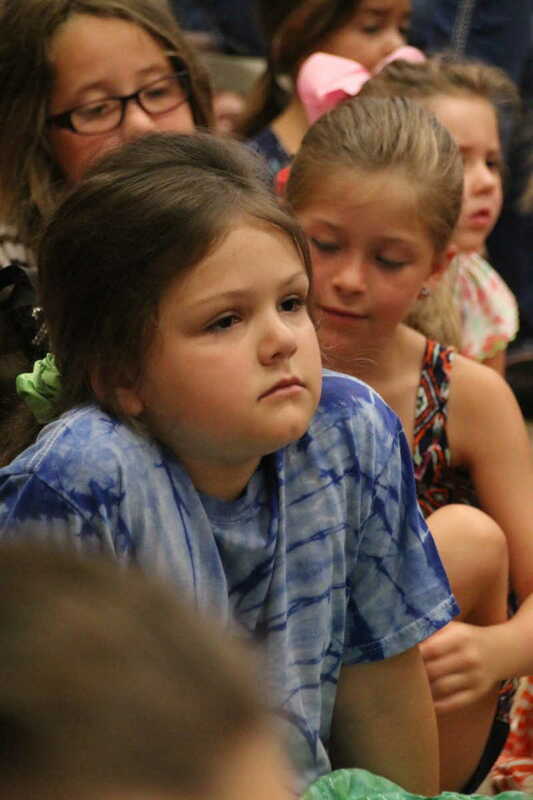 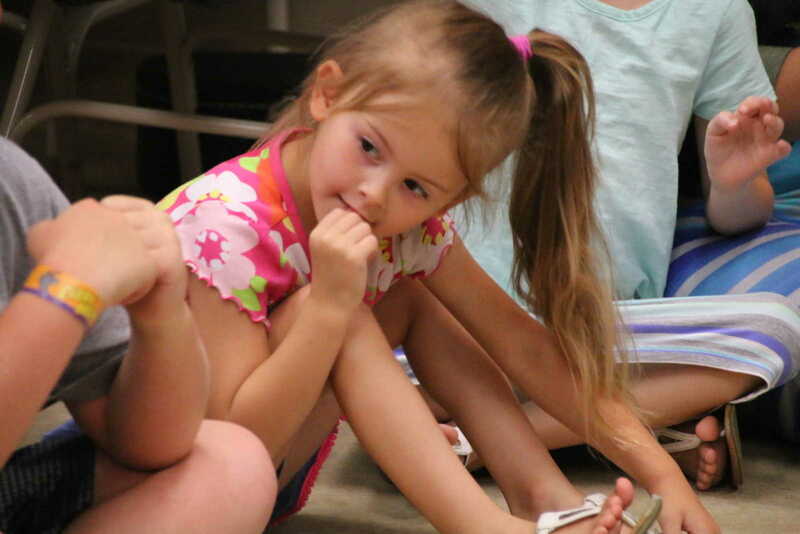 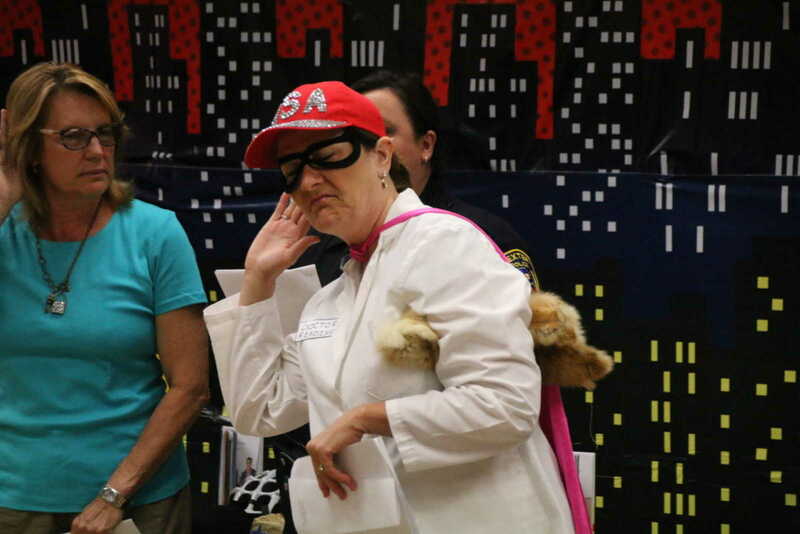 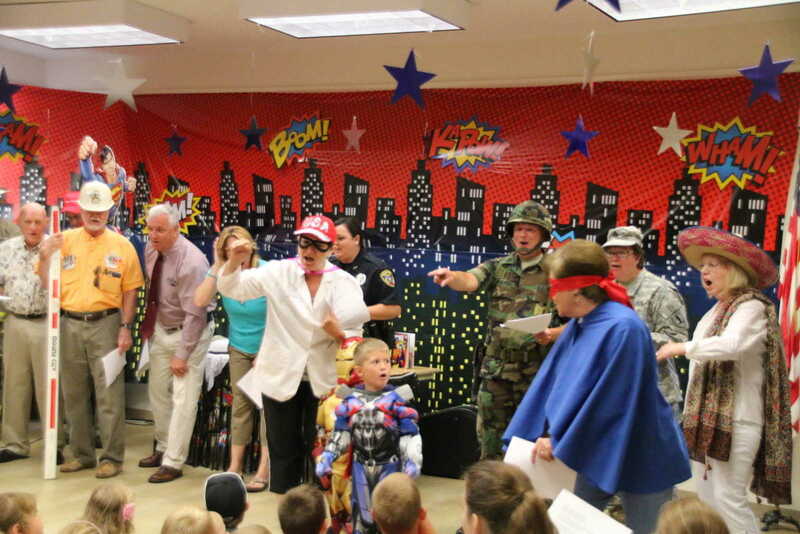 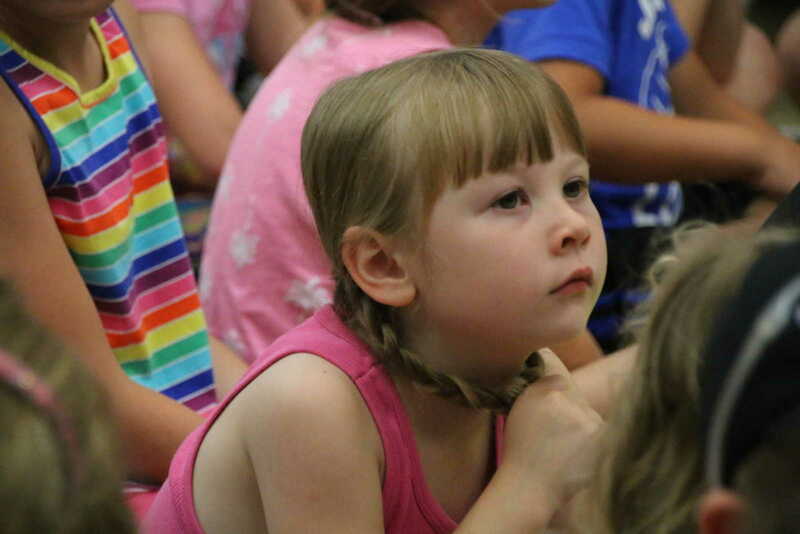 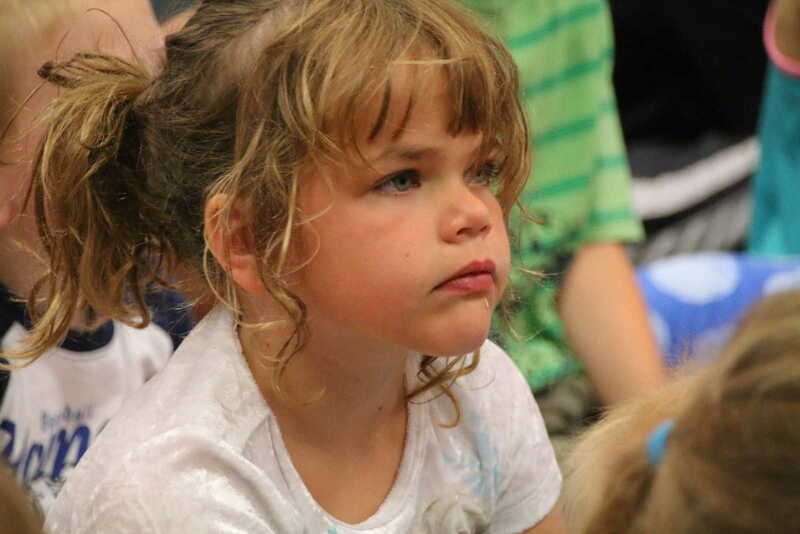 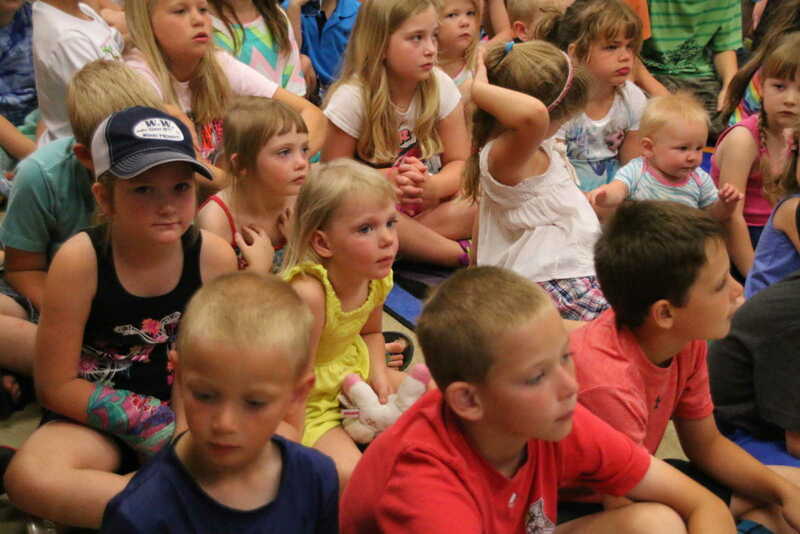 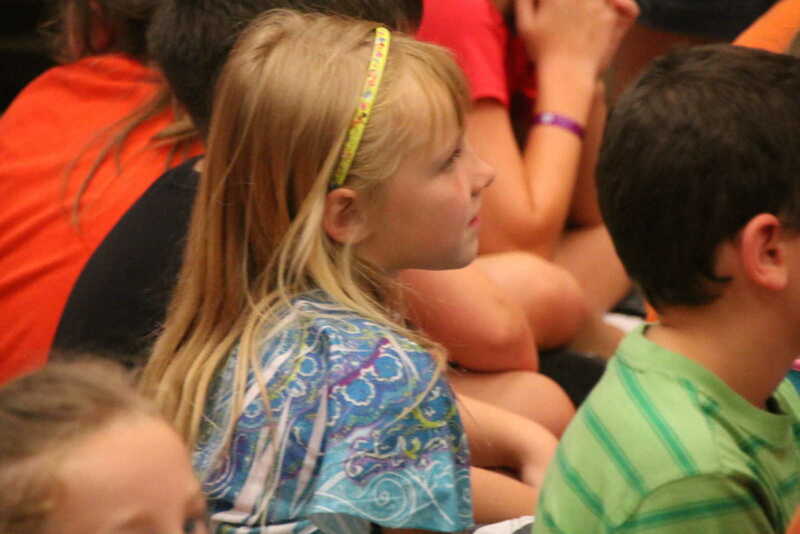 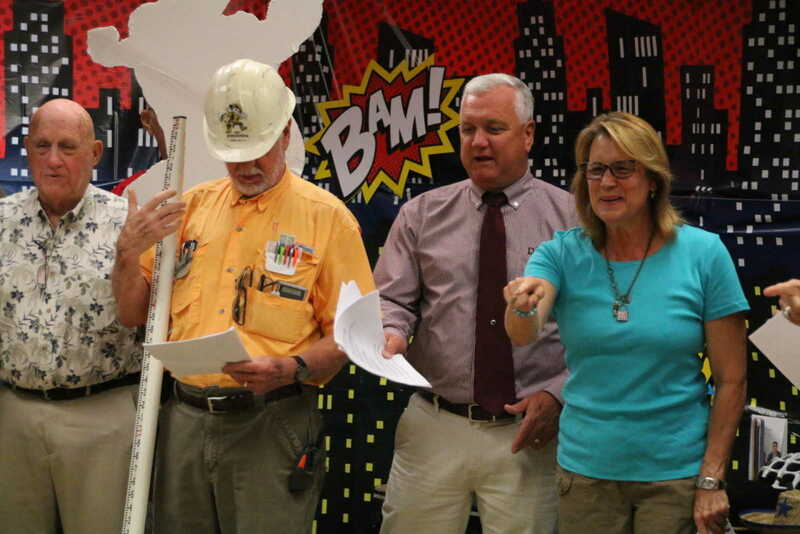 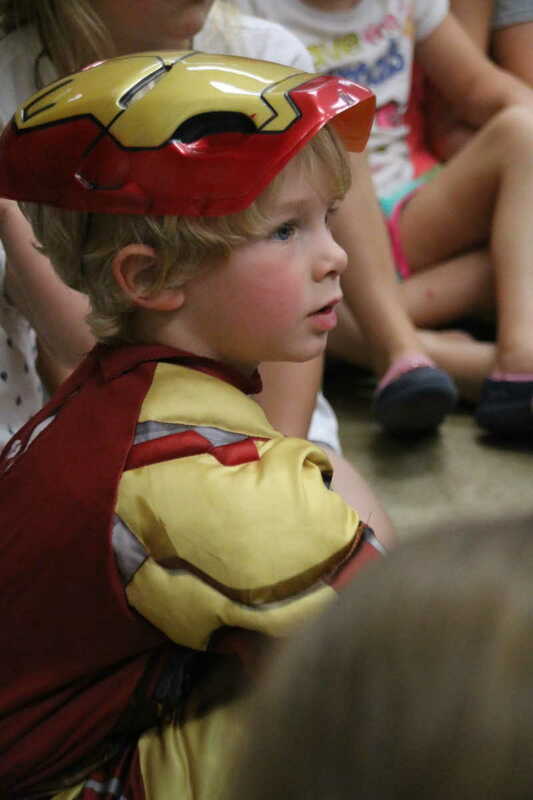 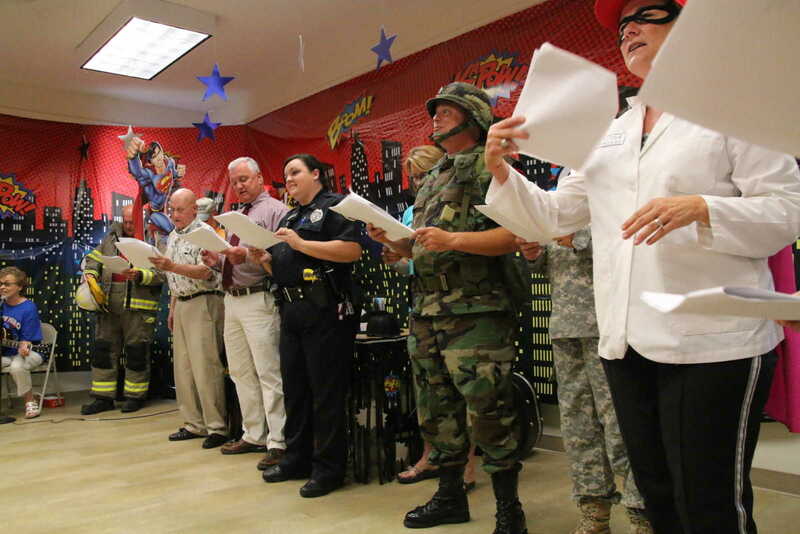 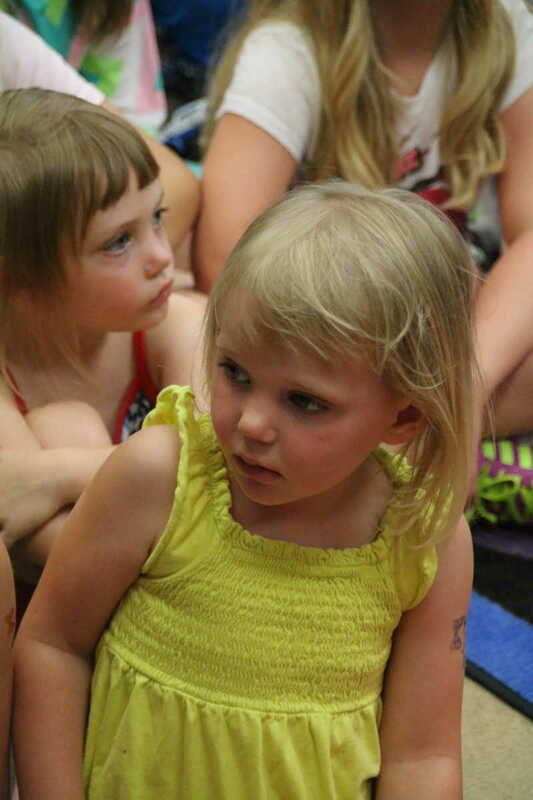 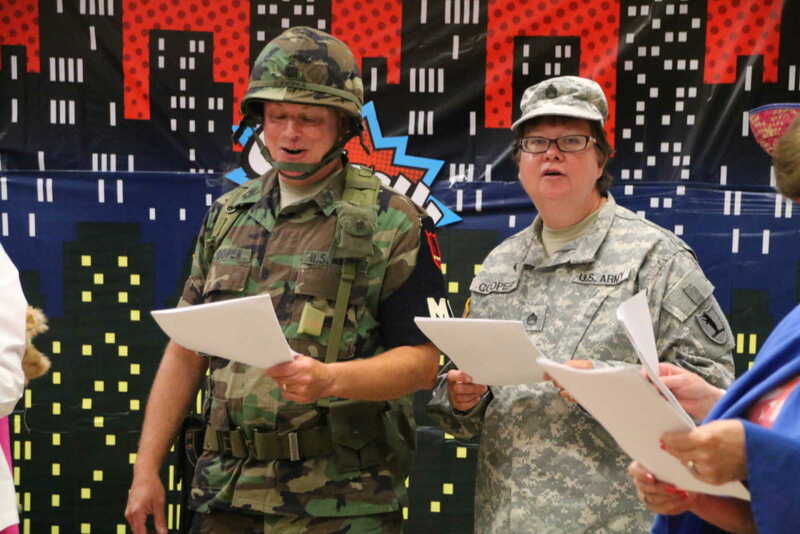 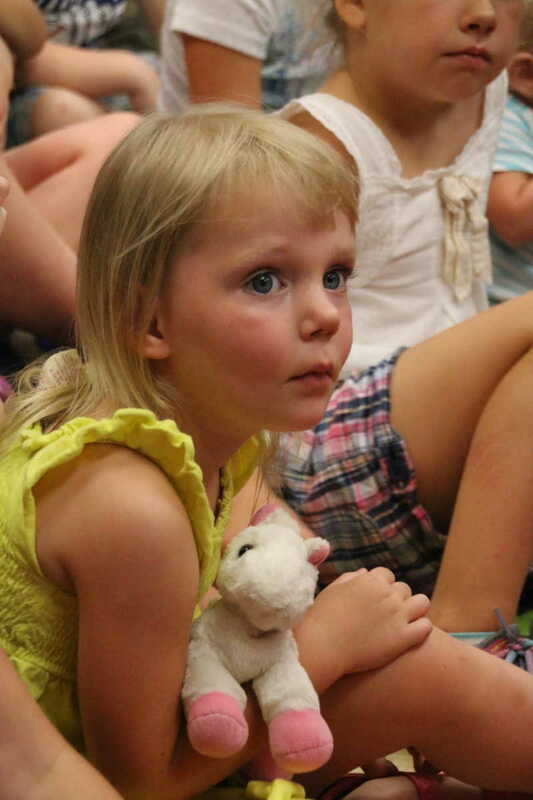 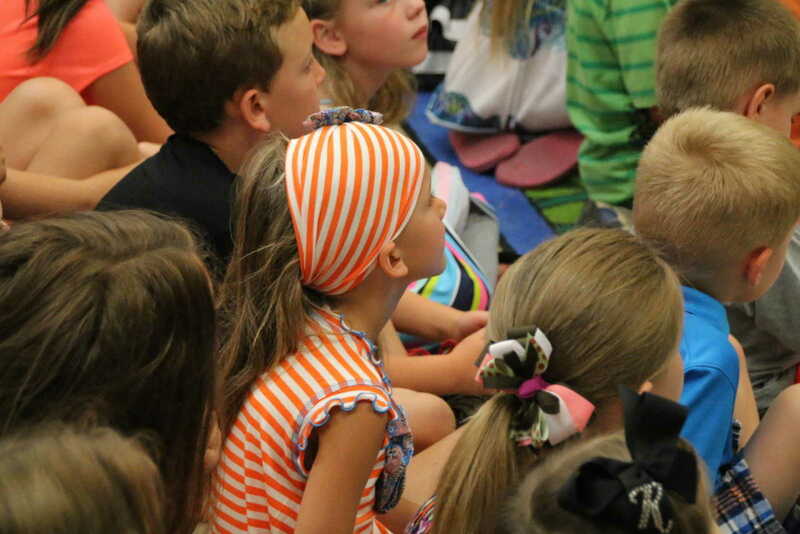 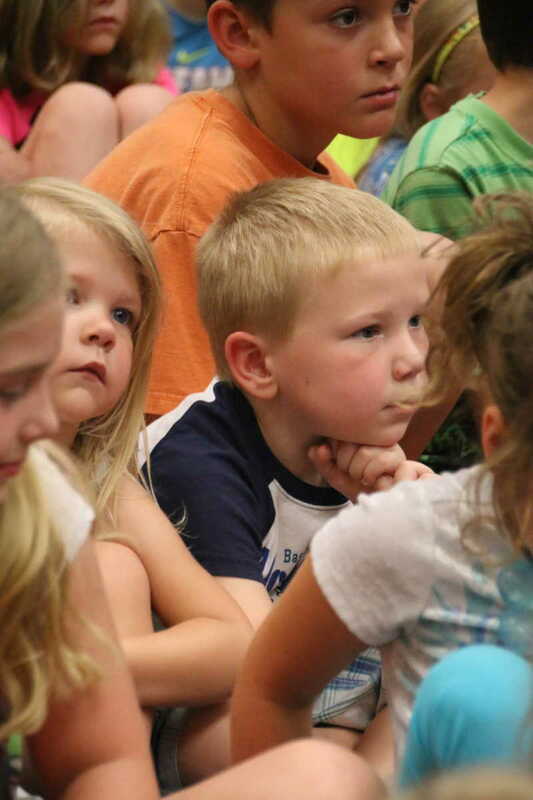 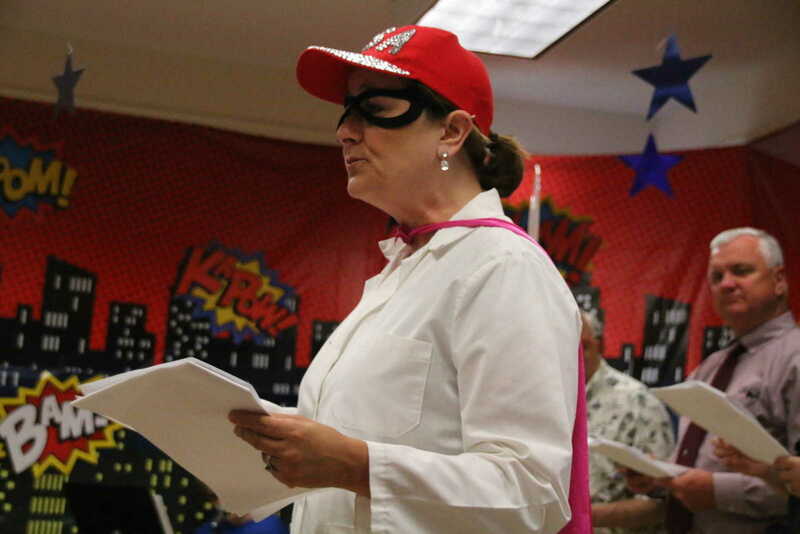 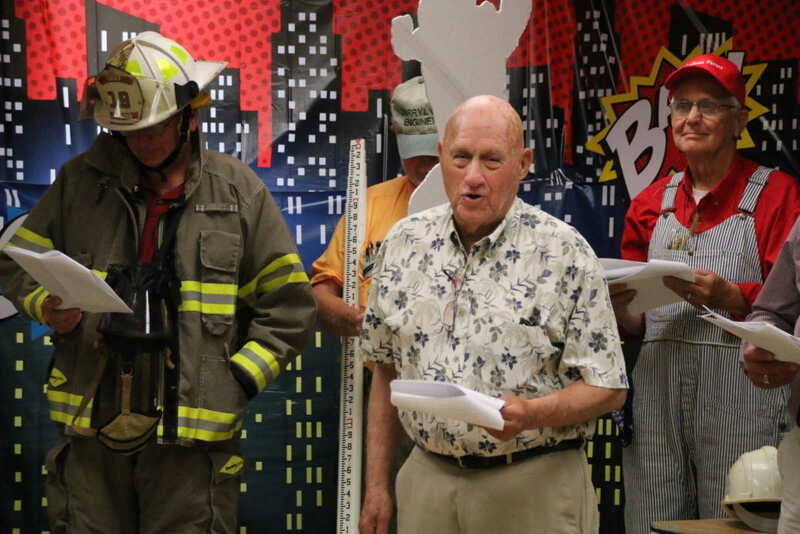 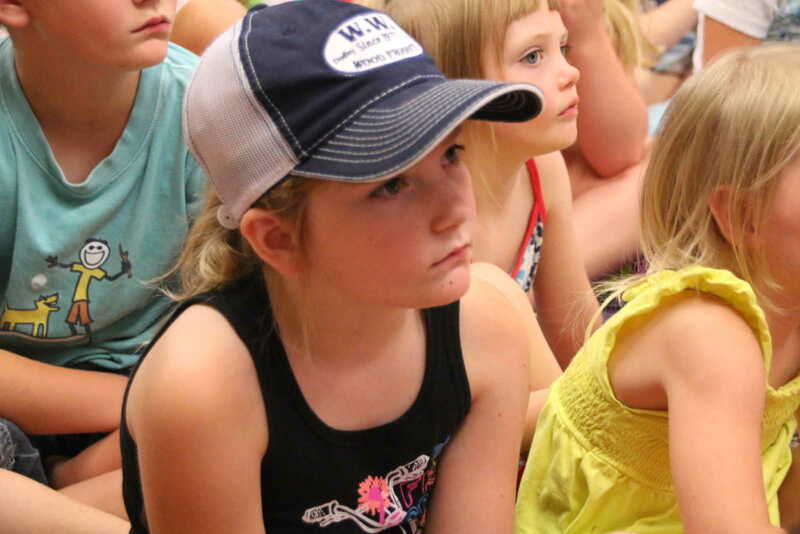 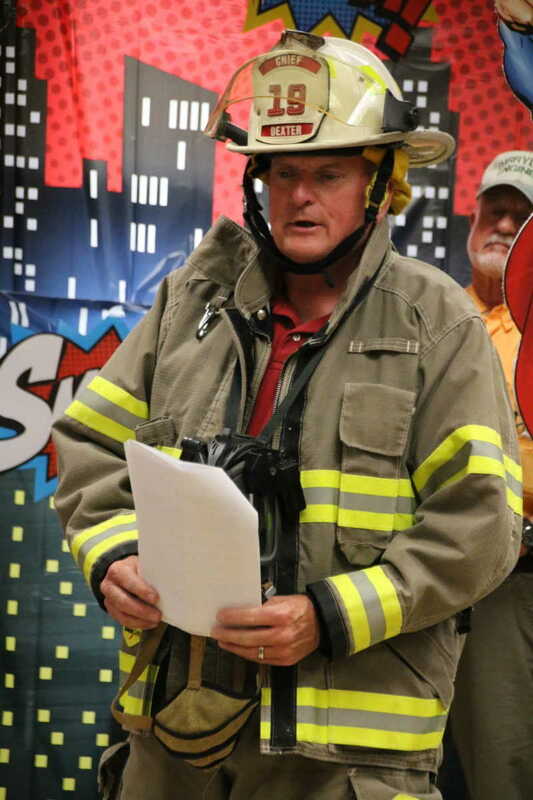 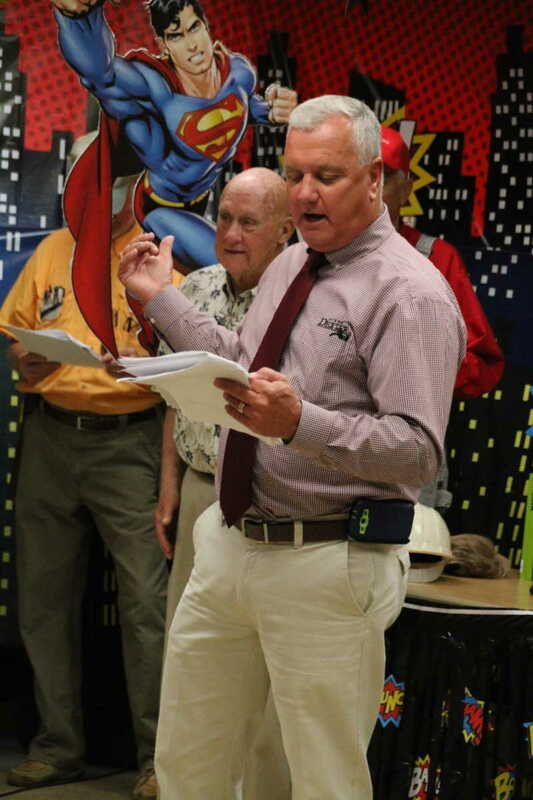 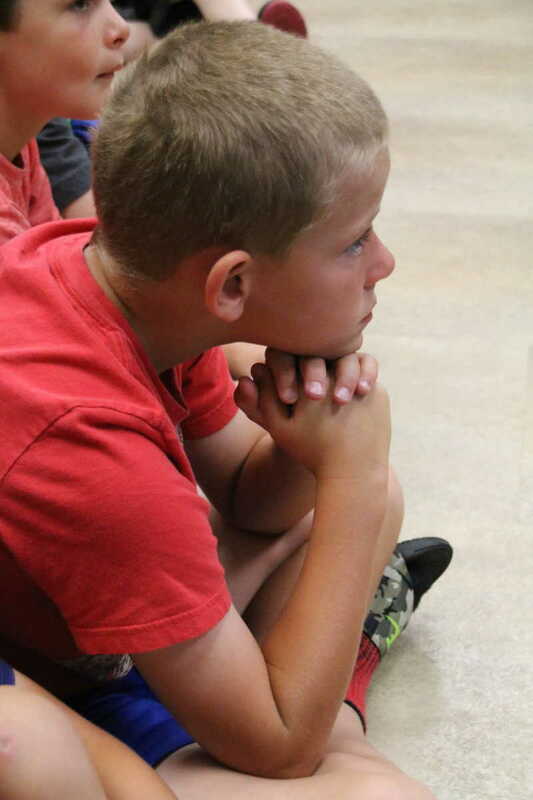 National Guard, along with storytellers, Kim Cook, Mary Ann Taylor and Betsy Taylor provided a hour of musical fun at Keller Public Library on Wednesday, June 17 during the second week of the library's Summer Series, "Every Hero has a Story." 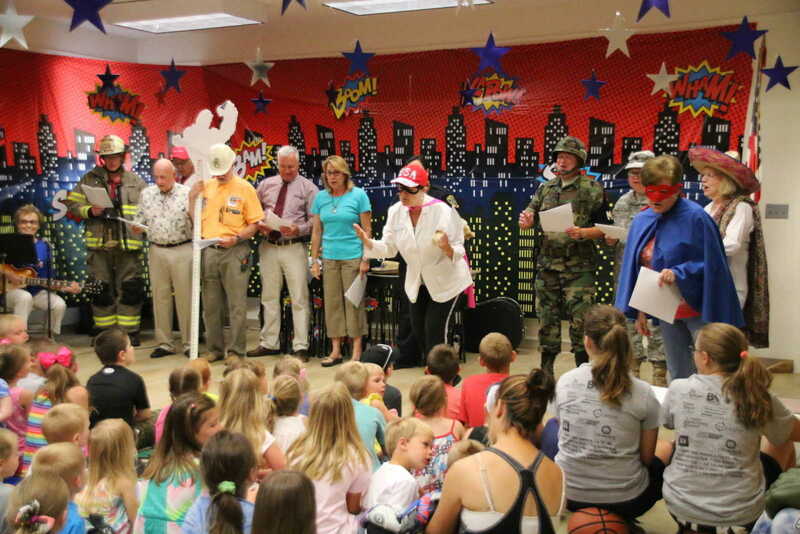 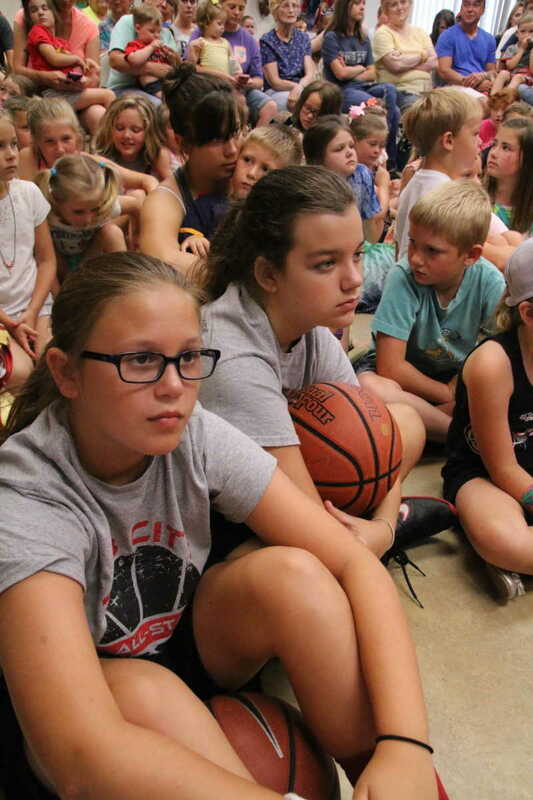 More than 200 were in attendance for the fun and music.